Is your air-conditioning machine malfunctioning? Do you need an AC repair service as soon as possible? Look no further than Bolton Construction and Service. We understand the sudden situation that can arise when an AC machine breaks down, as it is one of the most important household appliances in today’s world. We thus strive to provide prompt and swift repair services. We understand how hard you work to earn money and thus have kept our services within an affordable range. Our team consists of highly trained individuals who take it upon themselves to not only assess the machine effectively but also implement the appropriate repairs. We are one of the most reputed companies since we ensure the absolute satisfaction of our customers, catering to the repair requirements of the residents of Clayton, Garner and, Holly Springs. Here, we have listed a few vital points that you must keep in mind when you are hiring a service that repairs AC machines. Take a look. The first point to think of when hiring a repair service is the experience of the company that is providing the service. The higher the number of years in their record, the more reliable they are likely to be. Also, a company that has been in business long knows how to hire employees who are efficient and have sound technical know-how. There is no saying when an AC machine might stop working. It can happen any time of the day and so, you need to find a company that will cater to your repair needs any time of the day, any day of the week. They must be quick to respond to your emergency and just as quick to take the proper action. 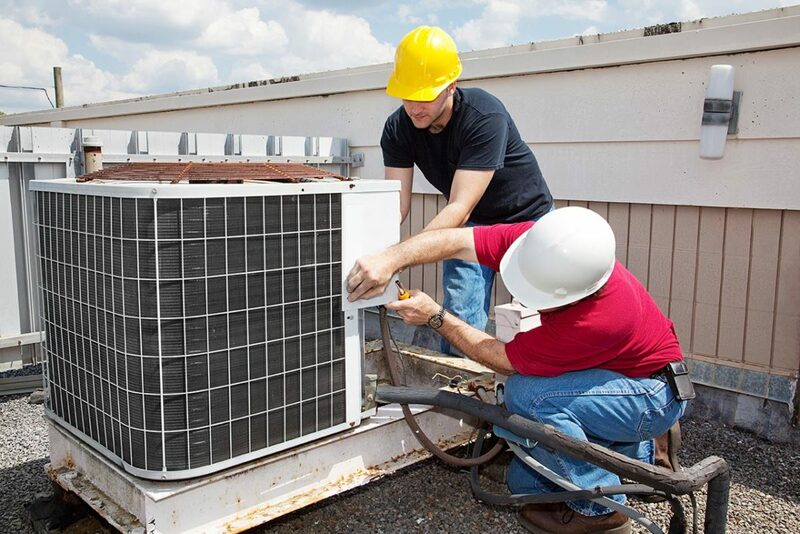 So, if you need an efficient and fast service to repair your AC, contact us without any delay.